This is the lowest priced Waterfront home with 3500 sq. feet and a 35' boat slip! 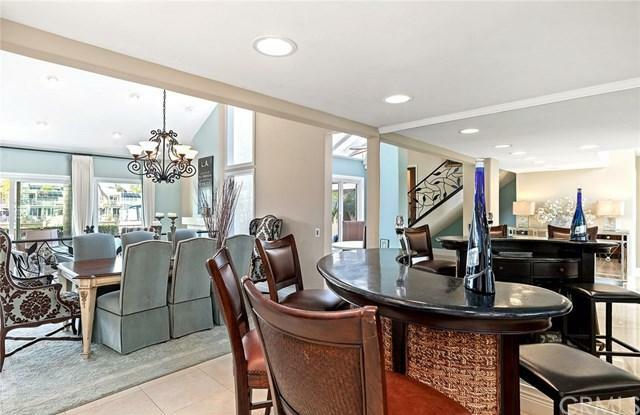 This Spanish style two-story residence captures the essence of waterfront living while showcasing light & bright open spaces, as well as featuring an extremely desirable floor plan and a 35ÃƒÂ¢Ã¢â€šÂ¬Ã¢â€žÂ¢ boat slip. 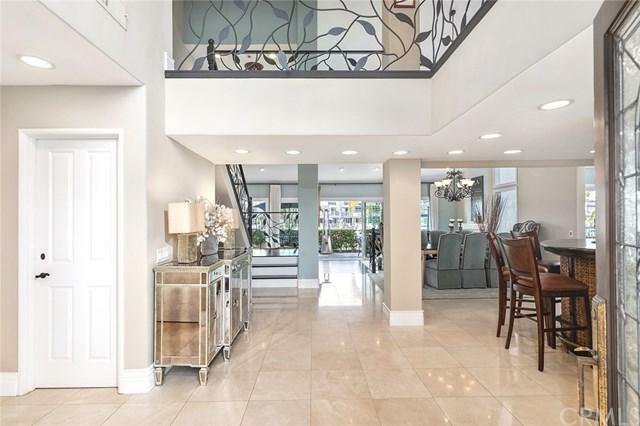 A formal entry opens up to approximately 3,500 square feet of living space with soaring ceilings, travertine flooring, iron crafted staircase and floor to ceiling windows showcasing unobstructed water views from the living & This is the lowest priced Waterfront home with 3500 sq. feet and a 35' boat slip! 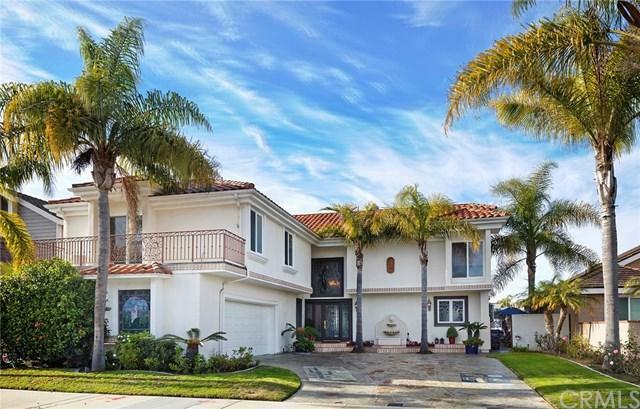 This Spanish style two-story residence captures the essence of waterfront living while showcasing light & bright open spaces, as well as featuring an extremely desirable floor plan and a 35ÃƒÂ¢Ã¢â€šÂ¬Ã¢â€žÂ¢ boat slip. A formal entry opens up to approximately 3,500 square feet of living space with soaring ceilings, travertine flooring, iron crafted staircase and floor to ceiling windows showcasing unobstructed water views from the living & dining rooms, kitchen and downstairs master bedroom. The remodeled kitchen has new cabinets, granite countertops, recessed lighting, stainless appliances and walk-in pantry. 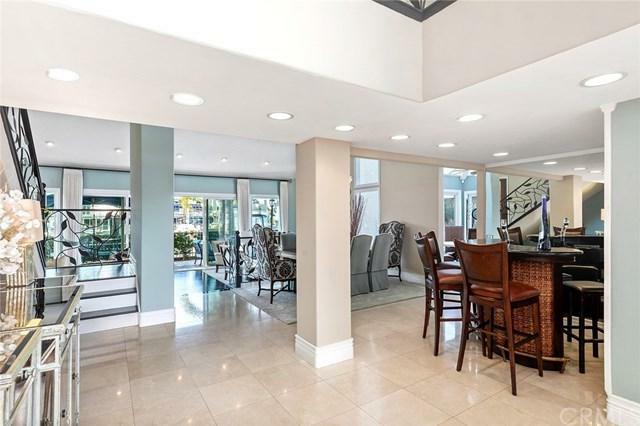 A unique glass ceiling provides a sun-drenched breakfast nook leading to an outdoor patio. An expansive living room features hardwood flooring, fireplace, built-in media center and sliding glass doors that open onto the waterfront patio. The master bedroom is ideally located downstairs with fireplace, large walk-in closet and spacious master bath. The upstairs offers two large en-suite guest rooms and a built-in work space with custom cabinetry. A separate in-law suite is complete with a private bedroom, living area and bath. It even has its own separate entrance. Enjoy a front row & center location for viewing the boat parade. This is the perfect opportunity to make this waterfront home your own.